This book is inspired by the lovely people who have attended our harp course. We have run an annual 4 day workshop with Wendy Stewart near Durham every August since 2008. This book contains some of the tunes we have written and arranged for each other, our friends and our family. 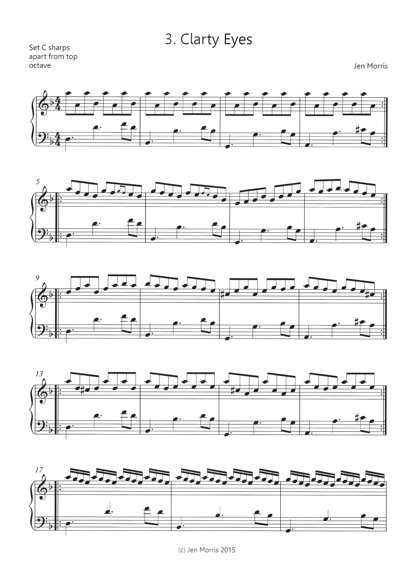 The book is accompanied by Sibelius generated audio CD-R. 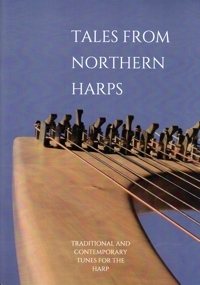 This book is inspired by the lovely people who have attended our harp course. We have run an annual 4 day workshop with Wendy Stewart near Durham every August since 2008. This book contains some of the tunes we have written and arranged for each other, our friends and our family. We hope you enjoy them. For any further information about us, the course or the tunes then please contact us on info@northernharps.co.uk.